Philipp Gropper’s Philm makes its debut in Finland and Estonia with a week tour starting on November 28th. 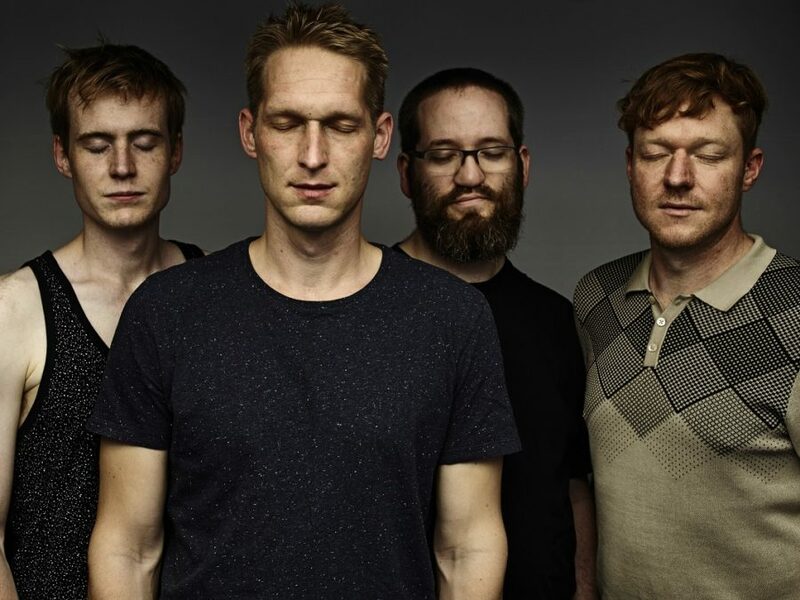 This World class Berlin jazz quartet leaded by the saxophonist Philipp Gropper performs in five Finnish cities: Hämeenlinna, Turku, Tampere, Pori and Helsinki where the concert is presented by We Jazz festival on December 2nd. The tour ends in Tallinn, Estonia on December 4th with a concert at the Christmas Jazz festival produced by Jazzkaar. Enough jazz know-how to fill an encyclopedia, enough confidence to not care. Philip Gropper’s Philm is a rare bomb of energy. Intricate melodies turned upside down and explored to the limits – anchored in 60’s jazz, but still modern. Sometimes intimate and introvert, mostly rebellious and extrovert. Alongside Gropper Philm features Elias Stemeseder on piano and synthesizer, Robert Landfermann on bass and Oliver Steidle on drums.